Information Technology (IT) industry veteran Kris Gopalakrishnan Thursday expressed serious concern over the issue of angel tax notices to start-ups, and sought its withdrawal. "Clearly, this is a dampener to the whole entrepreneurial ecosystem," the co-founder and former CEO of Infosys Gopalakrishnan told PTI. Section 56 of the Income Tax Act provides that when the shares of a closely-held company fetch a price more than its fair market value, the amount received in excess would be taxed as income of the firm from other sources. Gopalakrishnan, who is chairman of Axilor Ventures and former president of the Confederation of Indian Industry, said there was no way one can come out with exact valuation for a start-up. "Sometime back, they (the government) had said it (angel tax) will not be levied, but it's happening," he said and hoped the government would respond to the representation made by the industry and those from the entrepreneurial ecosystem to withdraw the angel tax notices. In April last, the government had given relief to start-ups by allowing them to avail themselves of tax concession if total investments, including funding from angel investors, did not exceed Rs 100 million. Commerce and Industry Minister Suresh Prabhu has said his ministry has raised the issue with the Finance Ministry. 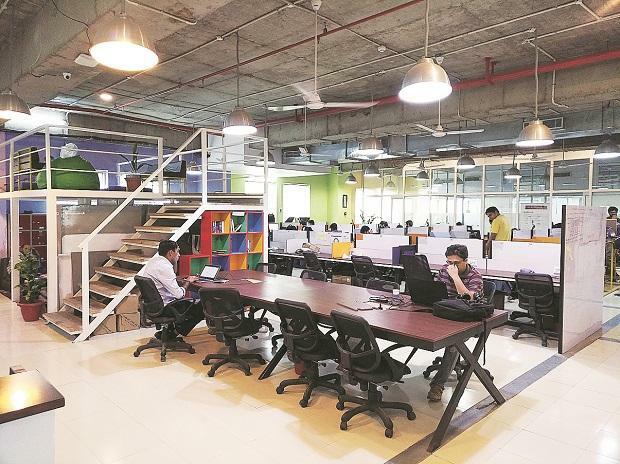 Several start-ups have raised concerns over taxation of angel funds under Section 56 of the Income Tax Act, which provides for taxation of funds received by an entity. An angel investor is the one who funds a start-up when it is taking baby steps to establish itself in the competitive market. The government launched the start-up India initiative in January 2016 to build a strong ecosystem for nurturing innovation and entrepreneurship.